Info: Konchok Kyab [also known as Konba], age 26 set fire to himself around noon on January 22 to protest China's policy on Tibet and he passed away after the incident. Konchok Kyab set fire to himself between the local moanstery and Bora Shang, Konchok Kyab was from the Gyara village in Bogtsa unit in Bora Shang, Sangchu Dzong, Gannan prefecture in Gansu province. 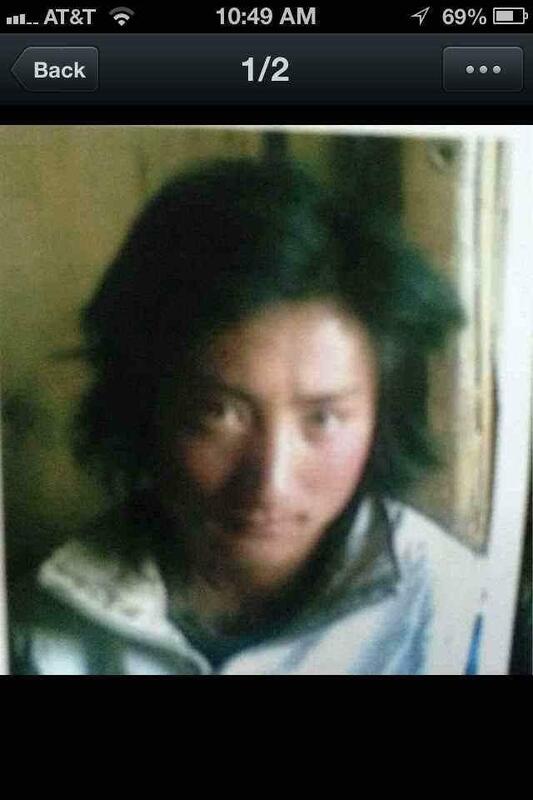 26 yrs old from Labrang, Bora Region, Amdo, who self-immolated near Bora Monastery on January 22 2013. Local Chinese police took his body away from the site. A large number of Tibetan people gathered in front of the office to demand the return of his body back, only to be chased away and to be told not to hold a major prayer service for him. Tibetan self-immolator Kunchok Kyab in an undated photo. DHARAMSHALA, January 23: The situation in the entire Bora region of Labrang, eastern Tibet has become extremely tense after local Tibetans warned Chinese authorities of a major sit in prayer service if they don’t allow the funeral rites of Tibetan self-immolator Kunchok Kyab to take place. Following the self-immolation protest Tuesday, the third since the beginning of the new year, a large number of Chinese armed forces and special security personnel from Sangchu region have been deployed in Bora region. 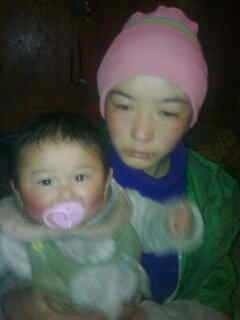 Kunchok Kyab, 26 (earlier reported 23), self-immolated near the Bora Monastery at around 12 pm (local time) on January 22 protesting Chinese rule over Tibet. It can now be confirmed that he passed away in his fiery protest following which Chinese authorities whisked away his body to an undisclosed location. According to an exiled monk living in south India, Sonam, a large number of local Tibetans from the adjoining regions gathered at around 7 pm (local time) to rescue Kunchok Kyab’s body from the Chinese authorities in order to perform the customary last rites. The same source told Phayul that the Tibetans are determined to persist with their demands. “The large gathering of Tibetans decided that if the Chinese authorities continue to bar monks and lay people from performing the rituals then they will gather in front of the local governmental office with prayer wheels in their hands and perform funeral rites themselves,” Sonam said. Kunchok Kyab is survived by his wife Kharmo Thar and their infant son. 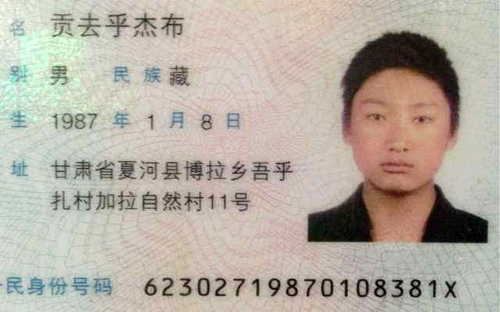 He is the son of late Dorjee Tsetan and Rinchen Tso and has an elder brother and a sister. Despite repeated international calls for restraint and reconsideration of its policies, China has hardened its stance and announced stricter measures, including pressing of murder charges against anyone caught aiding or inciting self-immolations and penalising people for offering condolence and prayers for the self-immolators. Since 2009, as many as 98 known Tibetans have set themselves on fire in Tibet protesting China’s continued occupation and demanding freedom and the return of His Holiness the Dalai Lama from exile.